What makes this event venue so special? 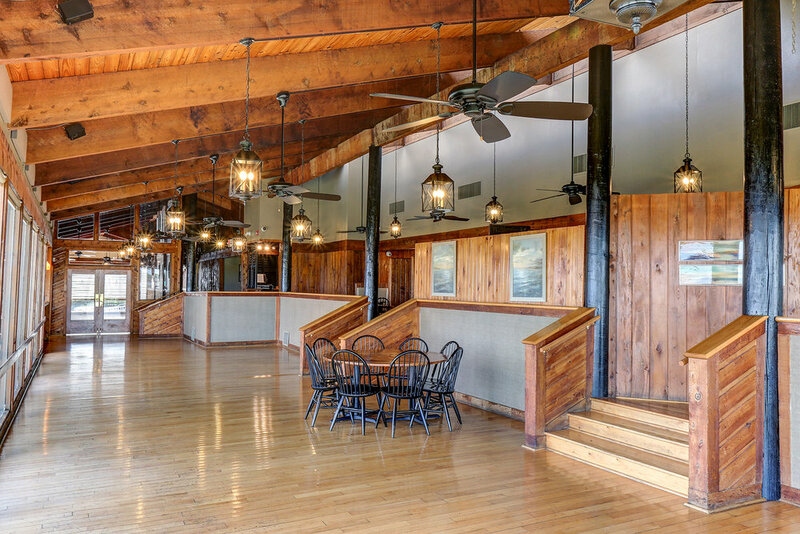 Beautiful coastal landmark building with 2 function rooms & deck. 180 degree view of Winyah Bay overlooking Georgetown Landing Marina. Within walking distance of several hotels. Conveniently accessible by land, sea or air. Less than 2 miles to Downtown Historic Georgetown. 15 minutes to Pawleys Island. Wi-Fi , Audio Visual Equipment and large projection screen. We have tables & chairs for 150 people inside and 40 people outside with room for you to add more.